The Presidency has urged Nigerians to disregard rumours suggesting that President Muhammadu Buhari will not sign the controversial Electoral Act (amendment) Bill 2018. According to the Senior Special Assistant to the President on National Assembly Matters (Senate), Senator Ita Enang, Buhari was still operating within the time frame allowed by the Nigerian Constitution to either sign the bill or withhold his assent. By the provision of the constitution, the President is to either sign or write the National Assembly within 30 days of a piece of legislation being transmitted to him, conveying his reasons to withhold his assent. 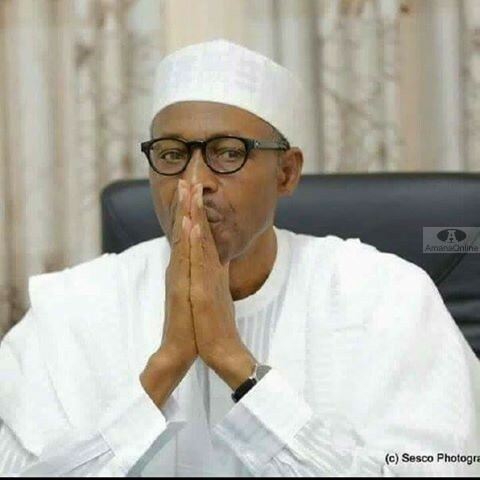 Buhari had three times rejected the bill, the last time being August 30, when he returned it to the National Assembly. The lawmakers amended the areas the President raised objections to and sent the bill back to him for his assent on November 7. The Presidential Aide said, “The President is still within th time stipulated to take his decision. “There is no basis for any speculation, whether he will sign or not sign.